You will be notified when the beta becomes available. 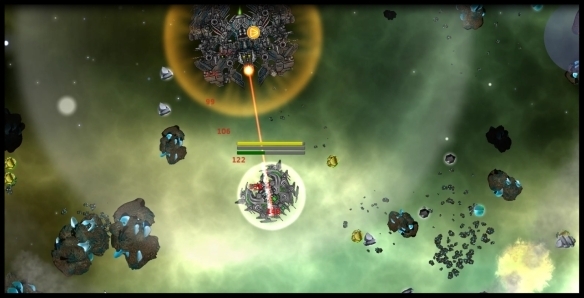 Star Singularity is an indie open world, top down, space combat game. 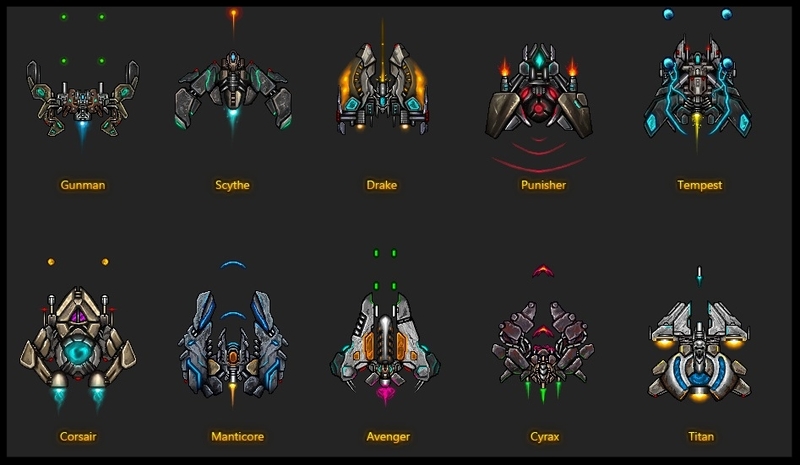 Gather precious resources to craft new gear and customize your ship against rival fleets. Explore the ever changing galaxy, build your fleet and conquer solar systems. After centuries of tyranny, a civil war erupted across the galaxy. The vicious war lasted for years and years. Only after several decades, a peace treaty was signed. A new solution was created by the opposing factions in order to preserve the peace. Little did they know that this "solution" would soon be their downfall. You are a captain of a starship with a perilous task before you. By showing your allegiance to the rivaling factions of the galaxy, you will shape the fate of the universe. Star Singularity Early Access release date! Our galaxy is populated with different factions. Each faction has its own goals, attitude, and technology. Provide your star mail to join our galactic newsletter. Omega fleet command doesn't share classified information of our enlisted members. You are free to leave our ranks whenever you choose. We are an independent studio consisting of three software engineering veterans. We are passionate gamers, who have been playing games for many years, and we wanted to make something we think other gamers will love. This game will reflect the inspiration we derived from some of our favorite games. We hope that you will enjoy exploring the world of Star Singularity as much as we enjoyed crafting it! Expand the galaxy by spreading the word with your friends and family.